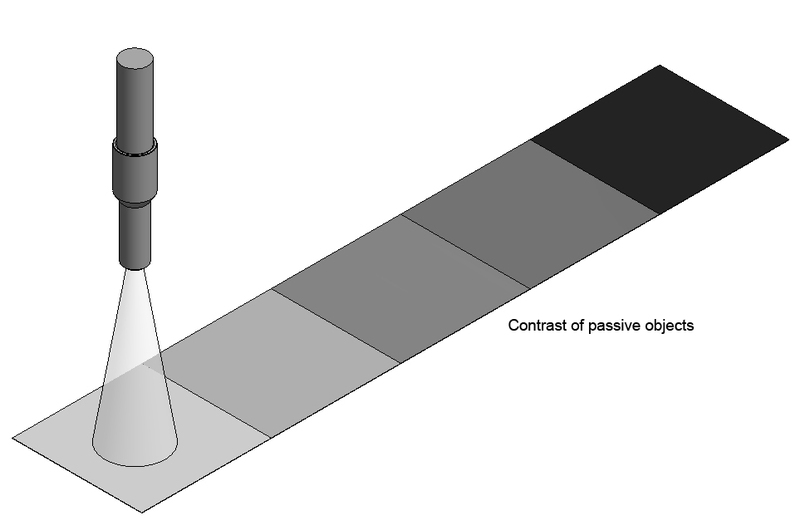 In optical sensor technology contrast means the brightness difference of two objects. The brightness value is divided into several stages (grey values). 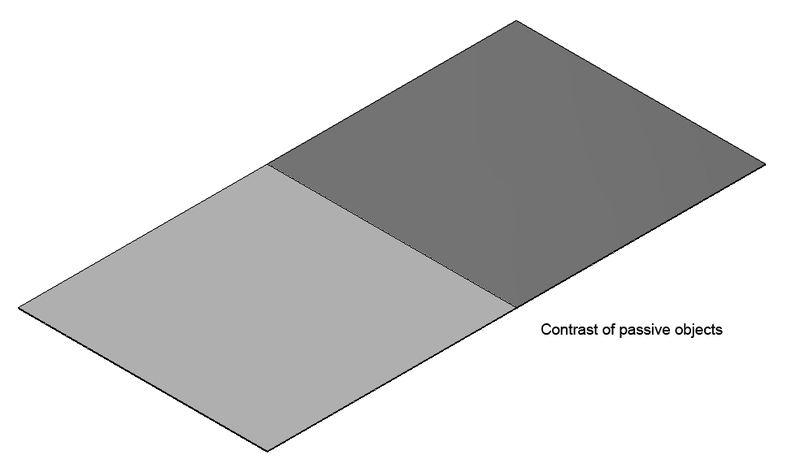 As a rule the grey value is determined over the complete visible range, evaluation therefore is color-neutral. 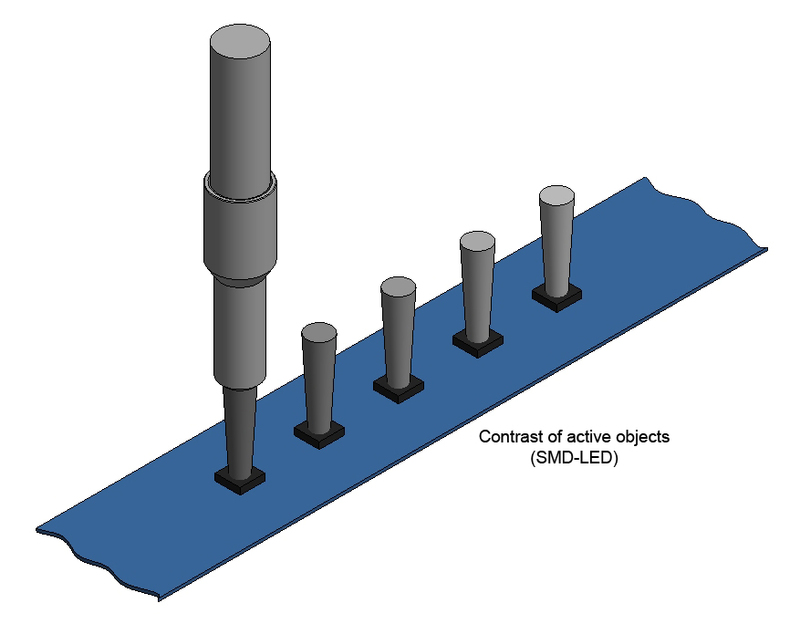 Contrast measurements can be performed both at active objects (light source, e.g. LEDs) and at passive objects (in this case the object surface is illuminated by a light source). 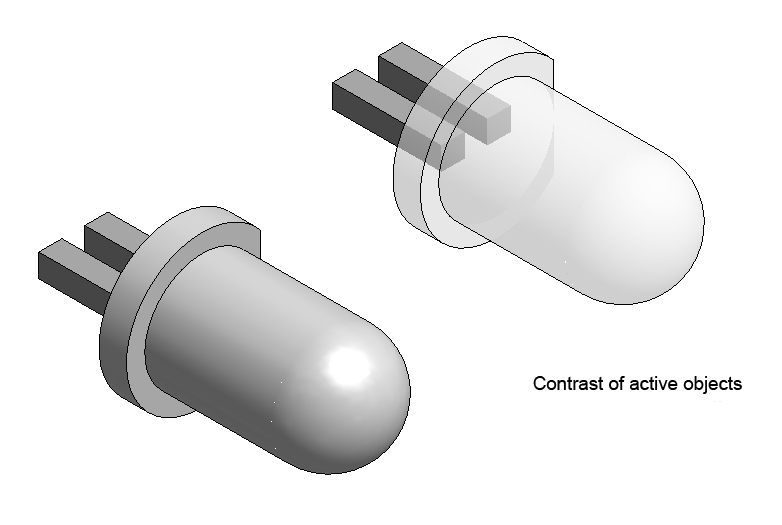 Contrast inspection is performed by so-called "energetic" optoelectronic sensors. The object (passive object) is illuminated by the sensor. The light that is reflected back to the sensor (diffusely or directly) from the surface of the object provides information about the brightness of the object. 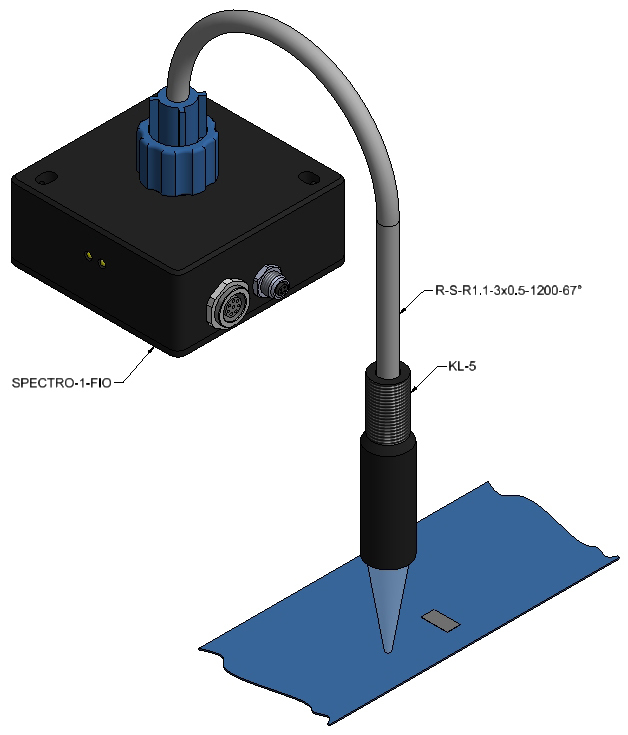 Contrast sensors of the SPECTRO-1 series can be used for the inspection both of passive and active objects. With the SPECTRO1-Scope V2.0 Windows® software the sensor can be switched from passive to active objects. The sensor's analog output provides information about the current contrast value, and the digital output can be used to check whether the respective object lies within the permissible tolerance range. The contrast sensors of the SPECTRO-1 series are available in many different types that allow object distances of up to approx. 1000 mm. 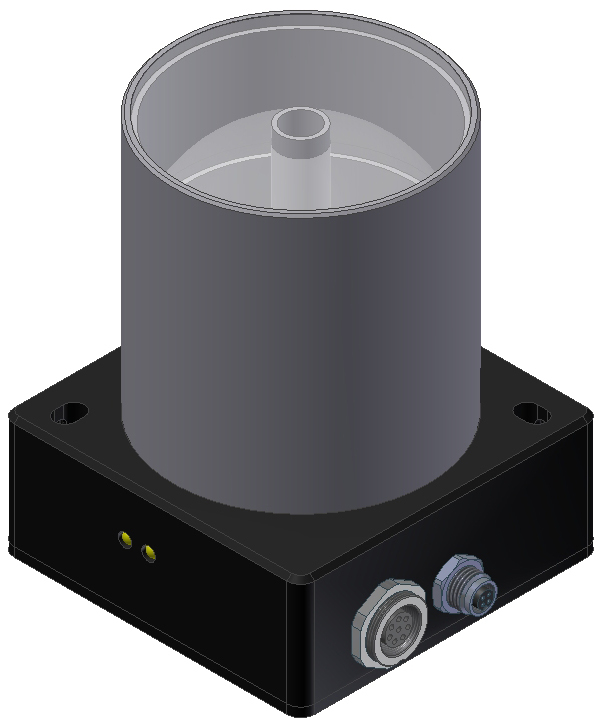 In addition to a white-light version, sensor versions with UV, red, blue, yellow, and IR light sources also are available. 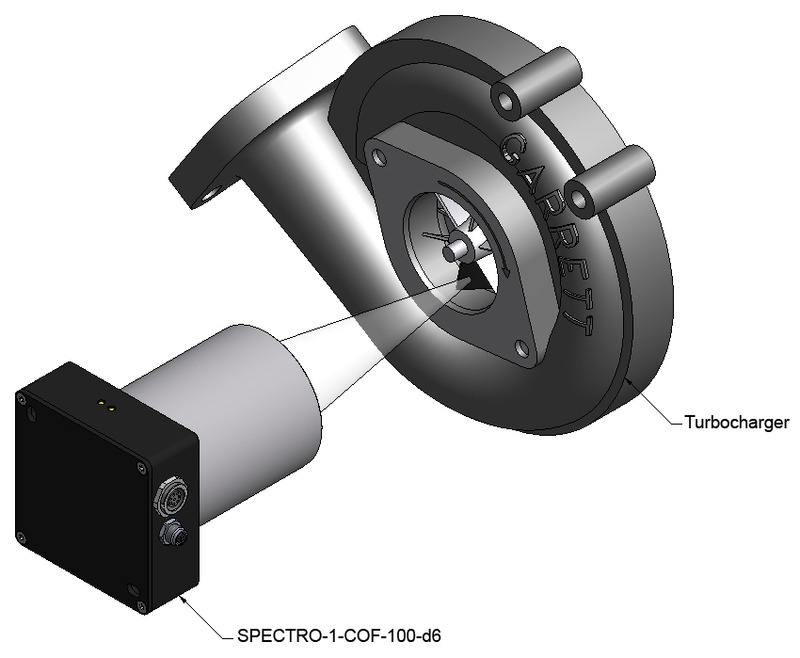 For measuring the speed of turbo-chargers, for example, contrast color (black, white, or fluorescent) is applied to one of the blades. The turbo-chargers may reach rotation speeds of up to 100000 rpm, which requires correspondingly fast evaluation for frequency measurement. 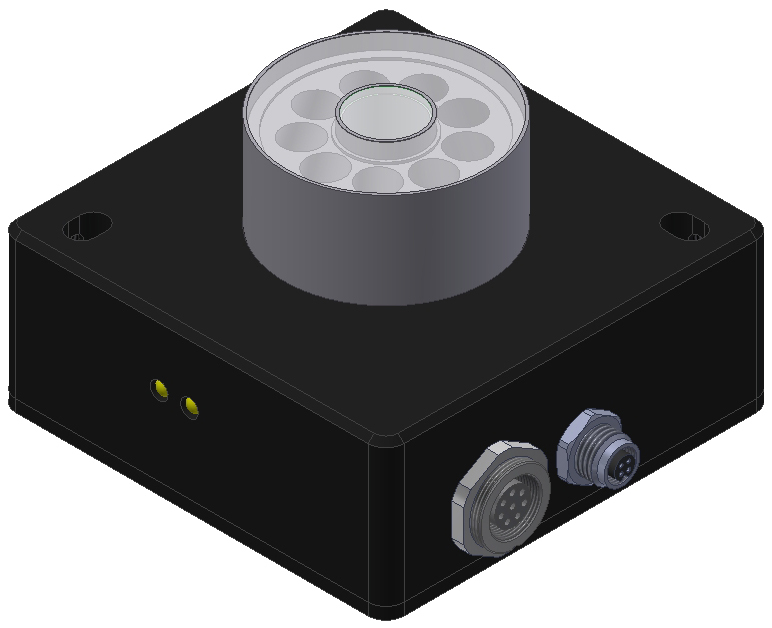 The SPECTRO-1 sensor here benefits from its high scan frequency of up to 180 kHz. Contrast mark detection in the printing industry also requires fast scanning of the print marks. 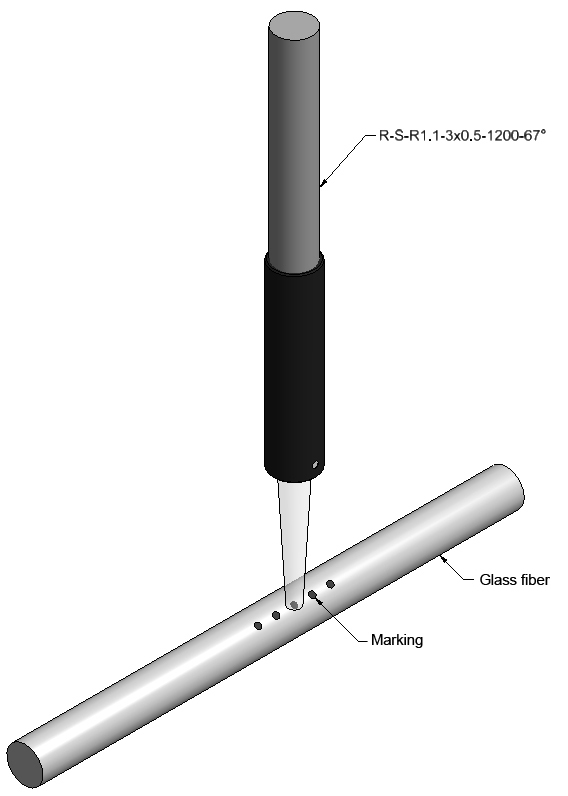 Another example is the contrast marking of glass fibres for the telecommunications industry, where transport speeds of up to 10 m/s can be reached. 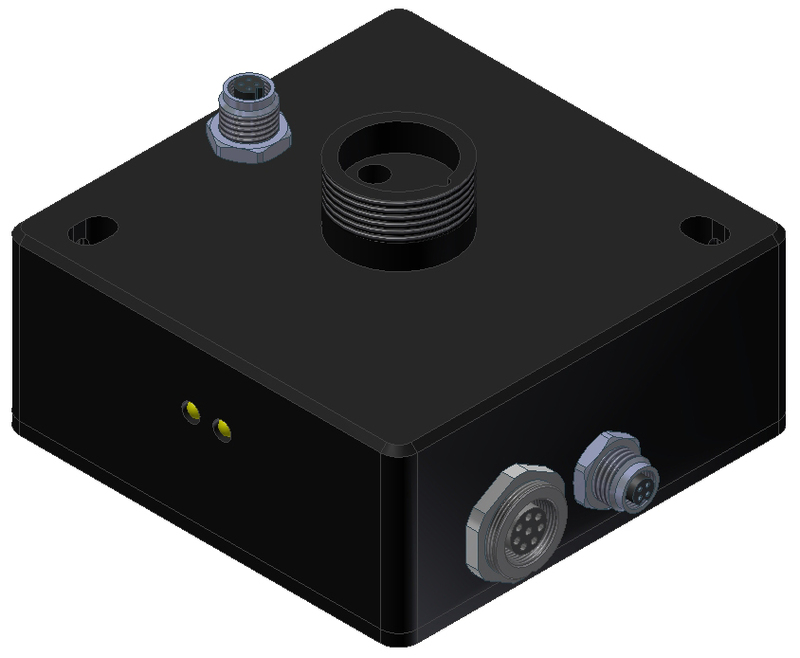 Contrast measurements of passive and active objects can be performed with the SPECTRO-3-28-45°/0°-MSM-ANA-VIS and SPECTRO-3-12-DIF-MSM-ANA-VIS true-color sensors. In addition to the color values a* and b* these color sensors also provide the brightness value L*, which for this purpose can be used as a measure for the contrast value. The color sensors are calibrated to reference surfaces, the contrast value thus can be used as a measurand.